Earl Bennett’s time in Chicago is officially coming to an end. ESPN’s Jeff Dickerson is reporting that the Bears will release the wide receiver after he declining a pay cut the team offered him. Bennett was due $2.5 million this season. 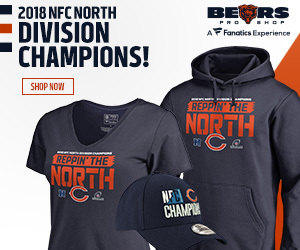 Bennett essentially became the fifth option in the Bears offense after the emergence of second-year wide receiver Alshon Jeffery and the signing of tight end Martellus Bennett. Bennett primarily worked out of the slot last year and caught 32 passes for 243 yards. Now the Bears will promote second-year player Marquess Wilson to third on the teams depth chart with the release of Bennett. Wilson was drafted in the seventh round in the 2013 NFL Draft and saw limited action last season. 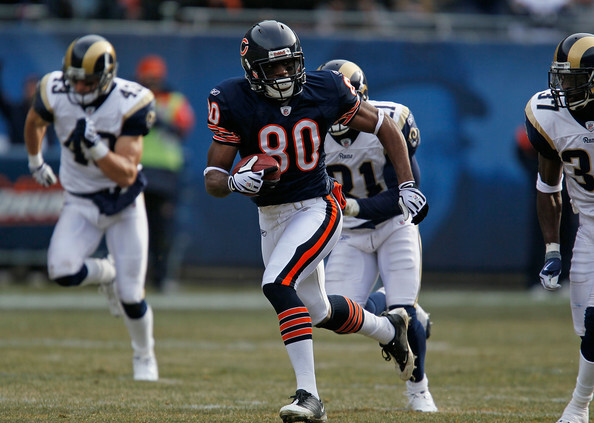 Bennett finishes his Bears career with 185 receptions for 2,277 yards and 12 touchdowns.